It’s summertime again in Phoenix Arizona. And unfortunately, as temperatures rise, there are several common summer ailments we see all too often at East Valley Animal Hospital, your local vet in Gilbert, AZ. 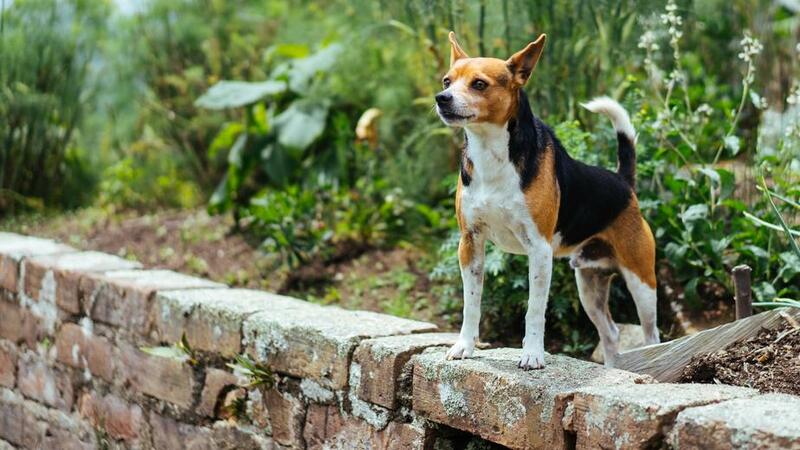 In particular, we urge dog owners to pay close attention to their pet’s outdoor time. It goes without saying that leaving your dog in the car, even for a few minutes, is not a good idea in the summer heat. But what if, in spite of your precautions, your canine overheats? Find some shade. This recommendation is for the early stages of overheating. Let’s suppose you’re out on a walk, and you see signs that your pup is beginning to overheat. Find the closest shade and take a break. When your dog looks ready to make the trek back home, choose the shortest route. Move them to a cool place. Get your dog to a cool place as soon as possible. If you’re not close to home, find an air-conditioned store where he can cool down. Rehydrate! As his temperature begins to regulate, offer him plenty of water. But don’t allow him to drink too much, too fast, since that could lead to vomiting and further dehydration. Set your dog in front of a fan. If you get home and your pooch is still at the beginning stages of overheating or a heat stroke, place a fan in front of him and choose a cool surface, e.g., the kitchen floor—and let him rest. Use a cool, wet blanket. Soak a towel or blanket in cool water and drape it over your dog’s body. If you have a small breed, we advise using lukewarm water, so as not to shock their system. Get your canine to your local vet. As soon as you can, take your dog to your local vet for a checkup. Make a call on the way so that the clinic or hospital is expecting you. As a preventative tip, we advise you to keep your dog’s water bowl full of fresh, cold water at all times, especially in the hot summer months. In addition, choose the cooler hours of the day to give your dog a little outdoor time. If your four-legged friend displays signs of overheating or heat stroke, bring them to see us at East Valley Animal Hospital, your local vet in Gilbert, AZ, as soon as possible. The sooner you get them professional care, the better the outcome for their health.